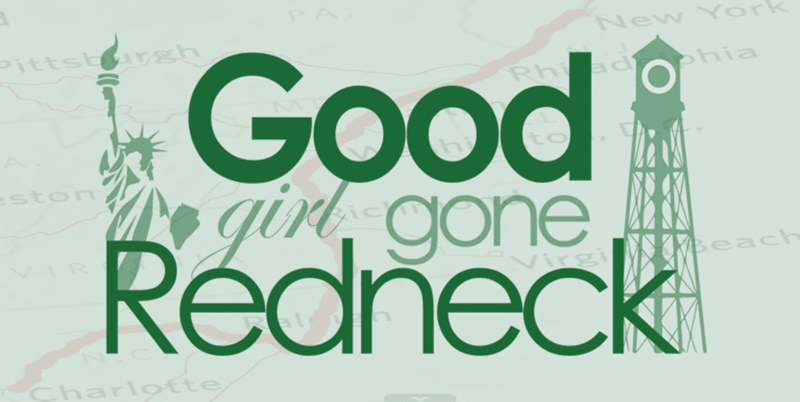 Good Girl Gone Redneck: I'm so tired. What the heck? She woke up at 1:30 screaming her head off. Crying. Beating me up. And we're STILL awake. She wanted to eat, have some milk, and what? I don't even know. I need to get to bed. Why is my child doing this to me? It's really NOT fun.